The canalled city, with its cobbled alleyways, gourmet restaurants and rich cultural history, lures travellers in masses all year round. 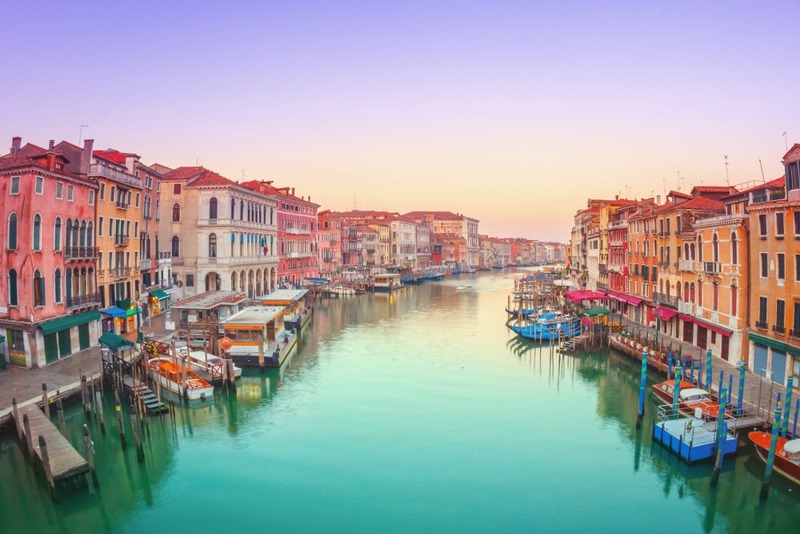 Venice — also known as the Floating City — was built on 118 islands in the middle of the Venetian Lagoon at the head of the Adriatic Sea in northern Italy. Whether you’re travelling solo, or as a couple, taking the family or visiting friends, Venice is truly a beautiful city that should be on everyone’s bucket list. Here are a just few spectacular sites worth visiting in Venice while you’re there. A visit to Venice would not be complete without a gondola ride. The Grand Canal – the major waterway of Venice – is 3.8 kilometres long and sweeps through the whole city. Have your camera ready because there are also a lot of points of interest along this canal, including palaces, churches and other renaissance and gothic-style buildings. Venice is home to one of the most famous opera houses in Italy. Teatro Le Fenice — also known as The Phoenix — is a must-see for all opera fans. Interestingly, Fenice has been burnt down three times since it was first built in 1792. And even if you’re not an opera fan, the striking architecture and furnishings of this opera house will be sure to impress you. 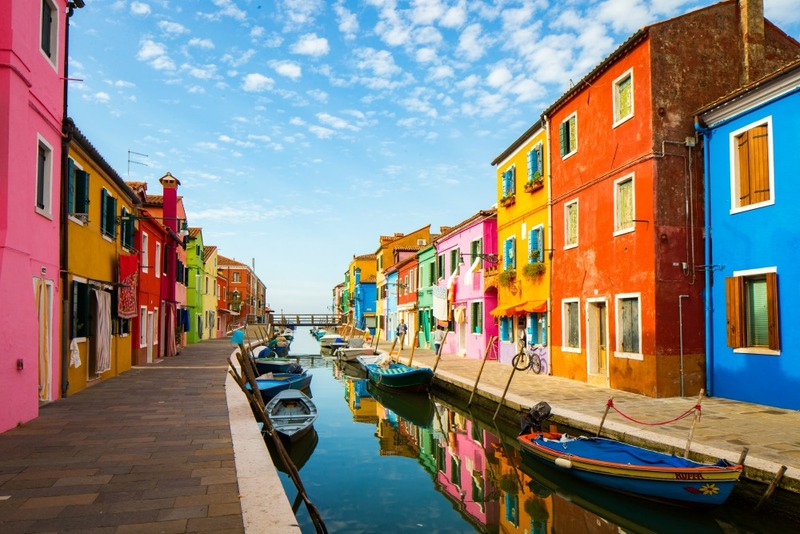 A small fishing village located in the Venetian lagoon, Burano Island makes a great day trip. Its small houses are brightly painted, creating the perfect background for your Italian holiday photos. The island is also famous for its incredibly delicate handmade lace. 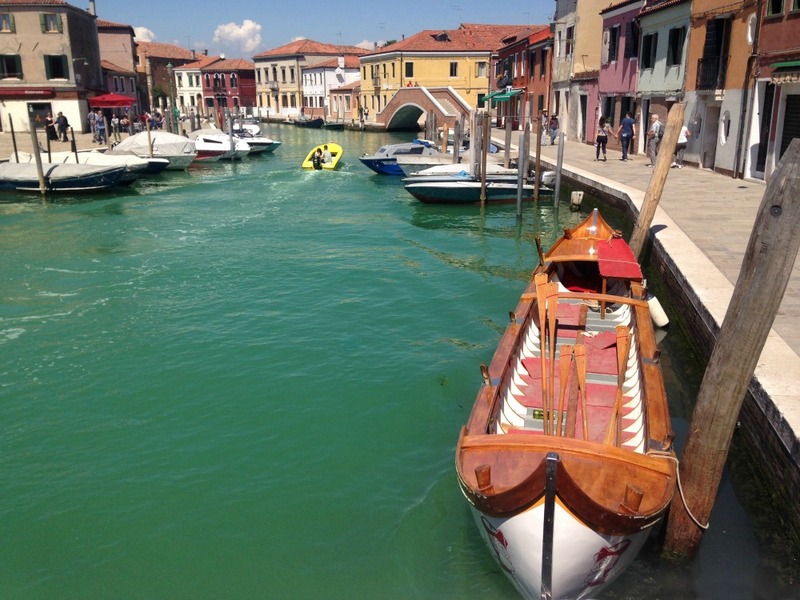 Murano Island is the place to go if you’re looking for some Venetian glass souvenirs. There are many glass factories on the island, with local glass blowers doing demonstrations in their shops for visitors. If you’re especially interested in the craft, then don’t forget to stop by the glass museum, Museo del Vetro. Even if you’re short on time, you can still fit in a quick trip to Murano, as it is only a few minutes by boat from Venice. San Marco is the oldest quarter of Venice, surrounded by the city’s most beautiful and important buildings. 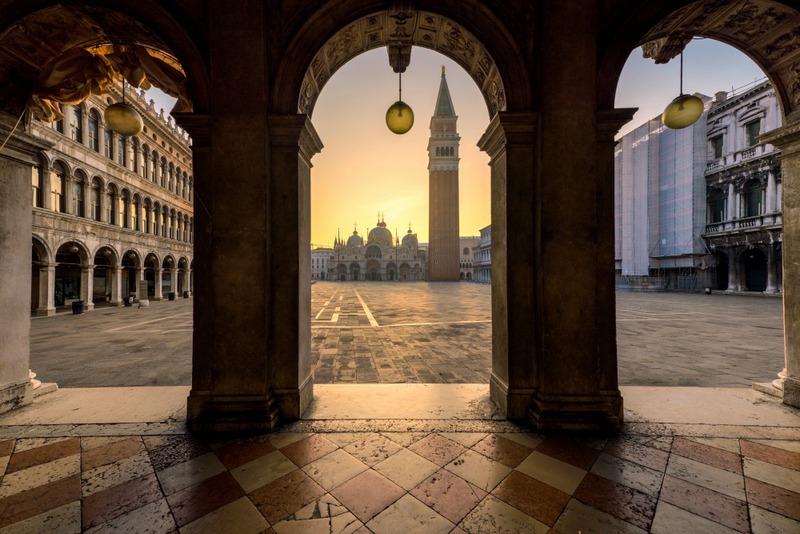 In this square you can see St Mark’s Basilica, Doge’s Palace and the Torre dell’Orologio, a clock tower that is not only there for telling the time, but is an historically significant building that was built in 1496. Don’t forget to visit the smaller square towards the north of the church, called Piazzetta dei Leoncini. Rialto Market is a great opportunity to visit the most popular market in the city and where locals go to buy their daily fruits, vegetables and fish. It’s also a fantastic place to soak up the authentic vibe of local life in Venice. To make the most of your visit, you should arrive as early as possible!